Mid red with developing brick red undertones. 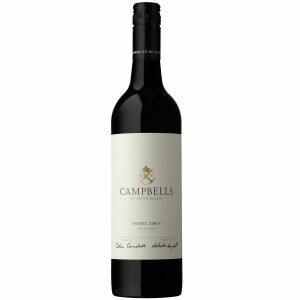 Complex and expressive with lifted, developing plum fruit and oak complexity. 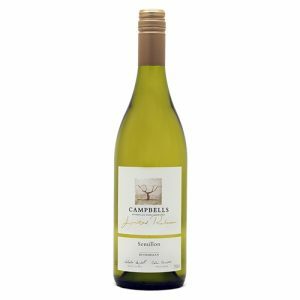 After fermentation on skins for six to seven days using closed and rotary fermenters, the wine was subsequently aged for a period of 12 months in a mixture of new to three year old premium French and American oak. 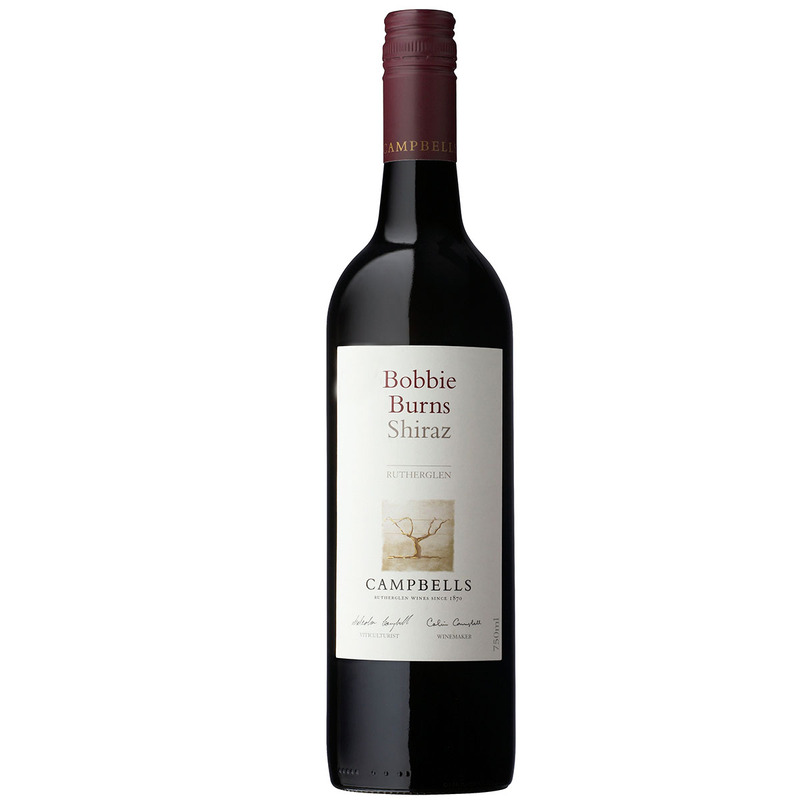 Our intent with Bobbie Burns Shiraz is to create a wine that drinks well from release. 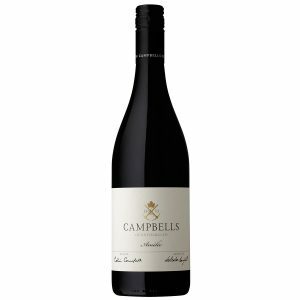 This vintage was an exceptional year for Bobbie Burns, drink over the coming 1-2 years with slow braised beef or lamb dishes. Typically rich fruit on entry with well ripened blood plum and mulberry characters evident. 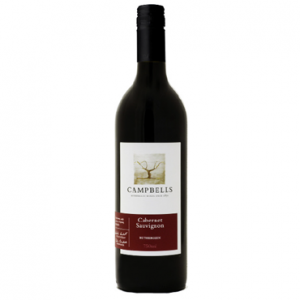 The wine continues to lift through the mid palate, showing balance and aged plum characteristics. Fine tannins and spice play a role on the back palate, drawing the wine out to a long satisfying finish.